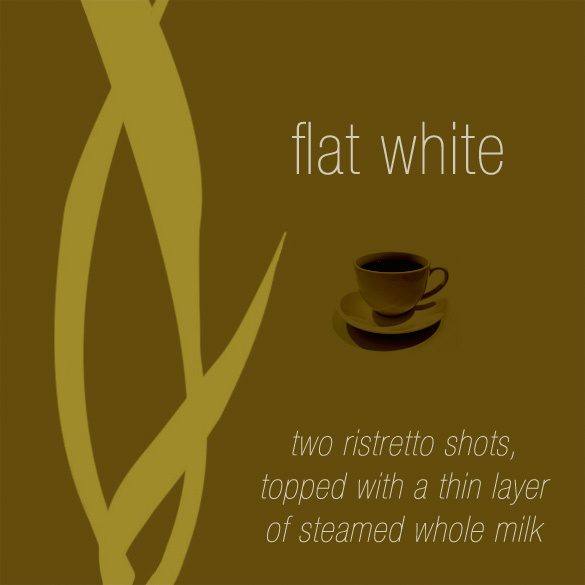 Simple coffee drink you can get at Starbucks, or any coffee shop that can make espresso. A ristretto shot is a double strength espresso shot. The drink is close to being a latte.